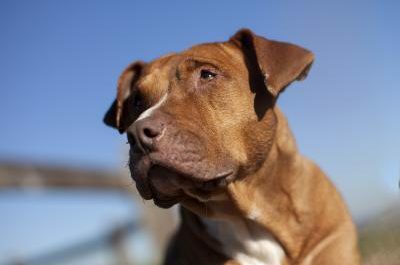 Dutchess is approximately two years old and a pretty little Am Staff mix. Reggie is an energetic four year old boy who is part Lab and part Am Staff. Likki is a six-year-old Labrador mix who was surrendered by his family. He enjoys walks and is great on a leash. He is most likely house-trained. Marley is a sweet little six-month old pup who is an Am Staff mix. Ava is a sweet girl who is just a year old. She’s a great size for a Lab mix. These and so many more animals are at the Wake County Animal Center (WCAC) looking for their furever family. Remember, don’t shop, adopt! Click here for directions to WCAC. Click here to see all the pretties looking for homes.